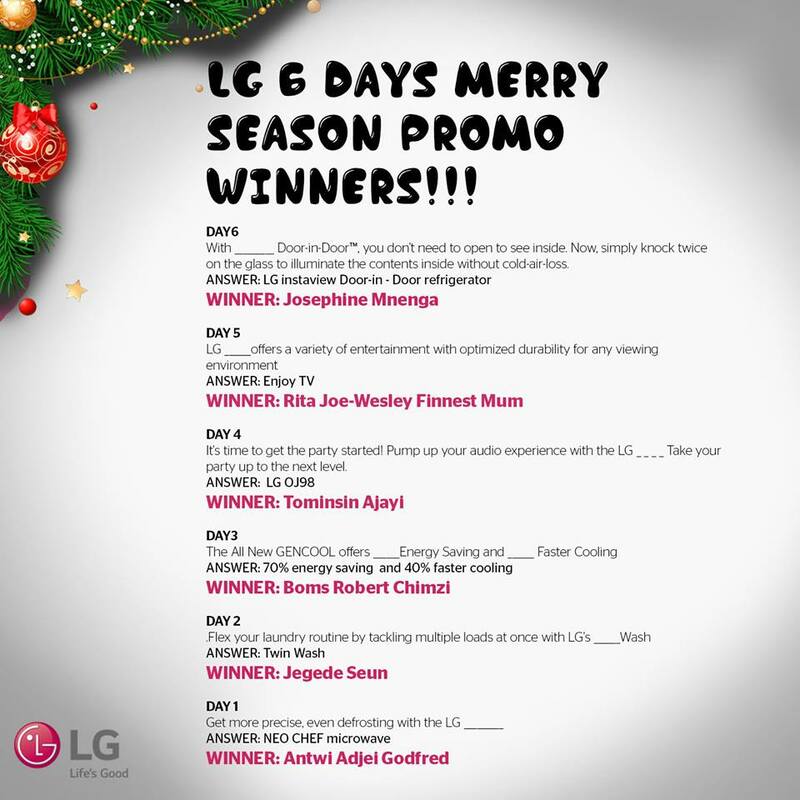 Congratulations to the winners mentioned below!!! Please do visit our office at No 11, Olubunmi Owa Street, Off Admiralty Way, Lekki Phase 1, Lekki, Lagos, Nigeria. Please come with a valid I.D between 10am – 4pm Mon-Fri.